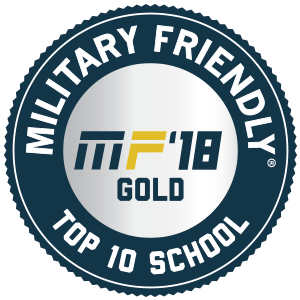 American Business & Technology University (ABTU) has earned the prestigious recognition of being a Military Friendly® Top 10 Gold School within the non-traditional category for this academic year. Headquartered in St. Joseph, Mo. in the historic Wyethwood estate, they are one of the only higher education institutions in Missouri and Kansas, and the only one in northwest Missouri, to earn this level of recognition for serving veterans, active duty, guard members, their spouses and dependents ranking 7th in the nation. 1018 West St. Maartens Dr.